Sekai Games’ sole focus will be to deliver a wide variety of video game genres worldwide to all major console marketplaces. From our rich selection of Japanese adventure games to our very own in-house developed new IPs, the vast selection of unique titles will surely color up the game collections of fans from around the world. 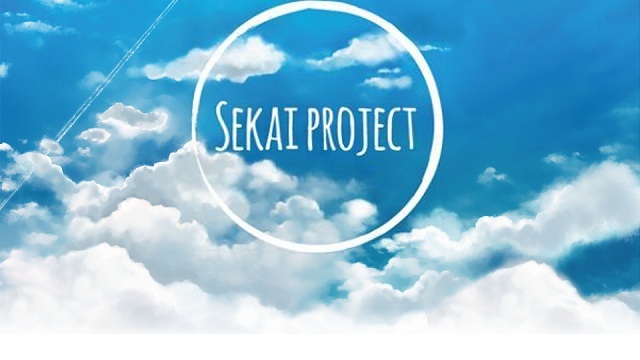 With more interactivity and communication with fans via social media, live streaming, and developer interaction, Sekai Games wants to further establish the bond between creators and consumers. To get a taste of what’s to come, just keep reading for a summary of their latest titles. A princess named Selphine and her Royal Guard Ritona make an escape from a brutal assault that’s devastated their homeland of Rughzenhaide, and the story is coming to the Nintendo Switch™! As the two mysteriously teleport to a forest with vegetation not native to the surroundings of Rughzenhaide, they must venture into an unknown land. The atmosphere is heavy and no sign of life can be found, which is particularly unusual for such a lush forest. Something is odd about this land – something is amiss – but Selphine and Ritona are too startled to notice the obvious right away. Heralded as one of the greatest visual novels of recent times, the fault series has seen incredible success around the world thanks to the incredibly strong cast of female characters, world-building with an incredible attention to detail, and a perfect blend of genres for one of the most thrilling stories you’ll ever experience! 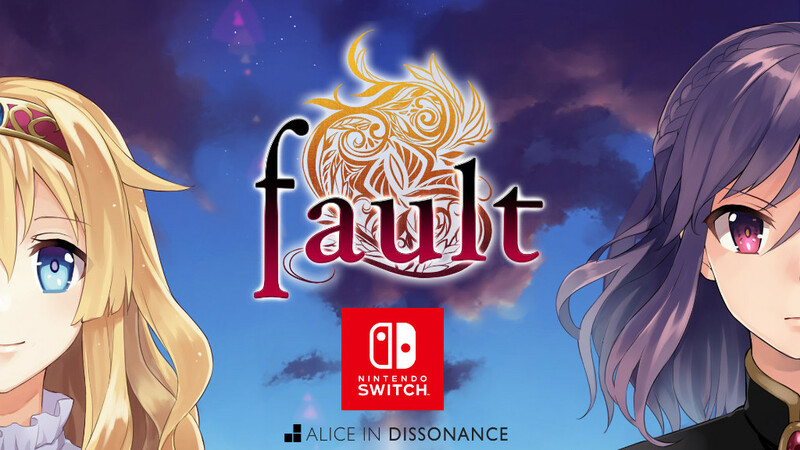 With a strong narrative and incredible artwork, fault will be one of the most beautiful looking adventures to ever grace the Nintendo Switch™ and PlayStation®4. Fight to defend the planet in M.A.S.S. Builder, an action-packed game with tons of player customization and strategy. Construct a Mechanical Assault Skeleton Suit or M.A.S.S. that matches your playstyle and take to the battlefield to help save humanity. Every aspect of your M.A.S.S. is fully customizable, so you can design your suit to your exact tastes. M.A.S.S. 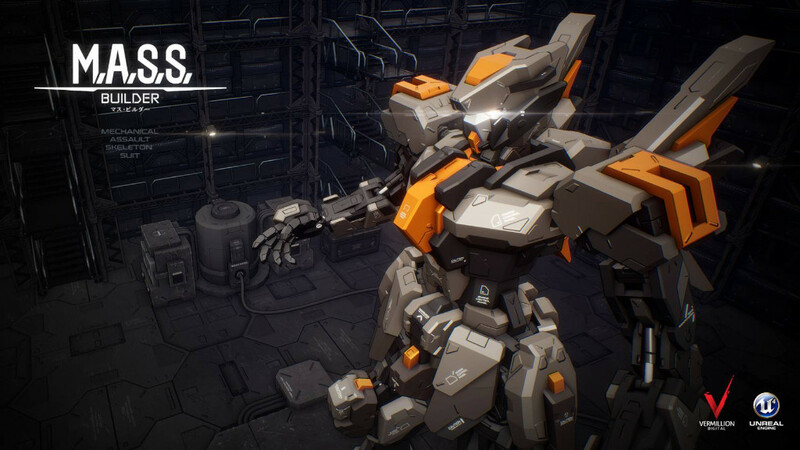 Builder is the first game to be released by Thai game development team Vermillion Digital, though the creators are all veterans of the industry. This game is sure to please fans of shooters and sci-fi stories, and offers lots of replayability with different weapon combinations and strategies. 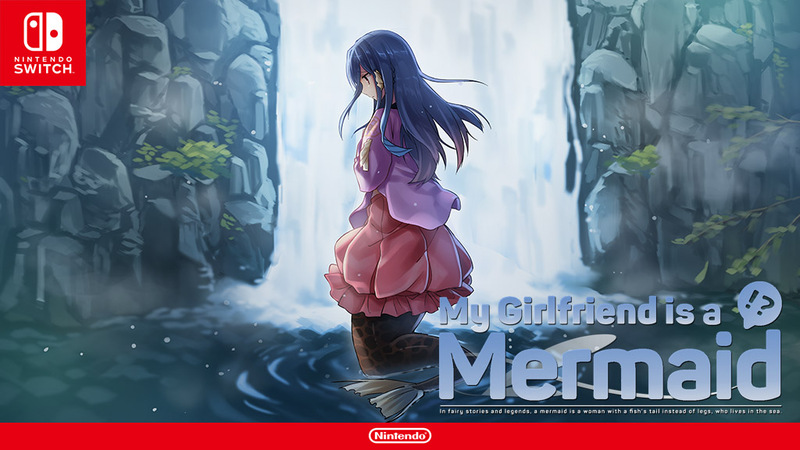 Our protagonist lives out in the city, but one summer decides to return to his rural hometown where he once again meets his childhood friend, Ion… who is now a mermaid!? Soon after, he also meets Petakko, a mermaid who has lost her memory and Rin, a priestess who looks after mermaids but also has a split personality. My Girlfriend is a Mermaid!? features multiple choices and endings that add to the value of this heartwarming story. With additional content and updates such as Live2D animation, this game will make a wonderful addition to the Nintendo Switch™ library. Amazing talent is involved with the game, as the three heroines are voiced by voice actresses Fuchigami Mai, Suzaki Aya and Kageyama Risa. Joe Marshall, a cop trained by the masters in Japan in the arts of the samurai, has recently transferred to Los Angeles from San Diego on a mission to take down the evil Japanese crime syndicate “The Katanas”. With a police force unable to curb the rising crime and destruction put upon the men, women, and children of Los Angeles, Joe Marshall takes on The Katanas. 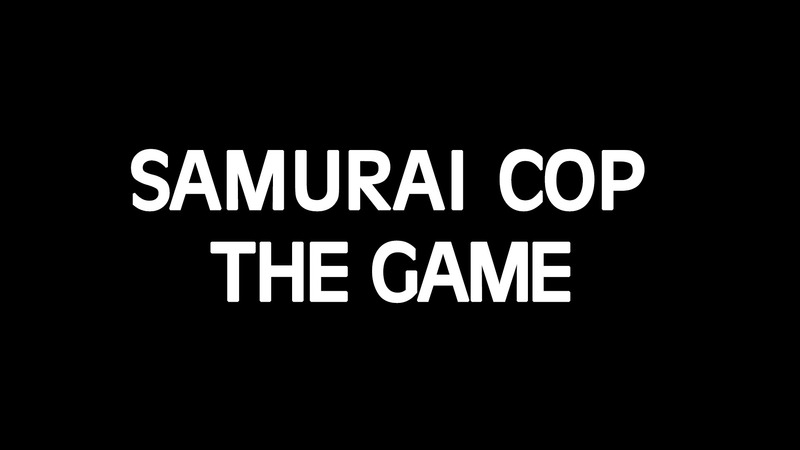 Samurai Cop: The Game is designed to play as if it truly was a game for the classic Nintendo Entertainment System™. With beat ’em up style gameplay, pixel graphics based on the technical limitation of the hardware, and music by typical composers of the era. Do you like what you see? Would you like to play with what you see? Bingo! Samurai Cop: The Game is the jumbo-jet of retro brawling video games. The star of the original film, Matt Hannon, is closely overseeing the project.